Gold bars, a part of gold bullion, are available in different sizes and weights but are certainly not the easily traded ones like the gold coins. Therefore, it is essential to know why you need to buy such bars before you actually do so. While a few individuals may prefer buying gold in the forms of coins and jewelry for their inherent splendor, a significant number of people buy gold bars typically for the purpose of investment so that they can hedge against inflation. Moreover, similar to other investments, investing in gold bars has its own risk that can be minimized by comprehending the trading from inside out. 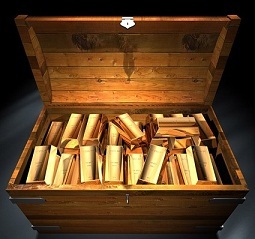 Here are some factors to consider while buying gold bars as a safe investment.